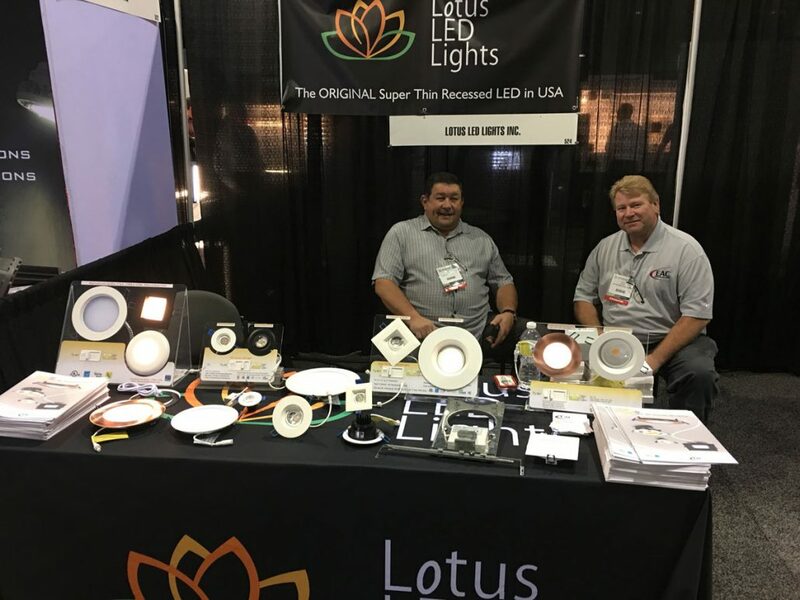 On Sept 6th, 2018 Lotus LED Lights exhibited at the LED Specifiers Summit in Denver CO. It was the first show of the fall season that turned out to be a very successful one. We appreciate everyone that came out just so they can talk to us! An added bonus was that they were the first ones to see our brand new products!